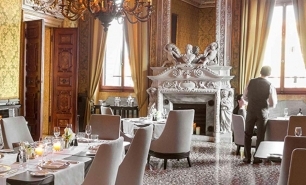 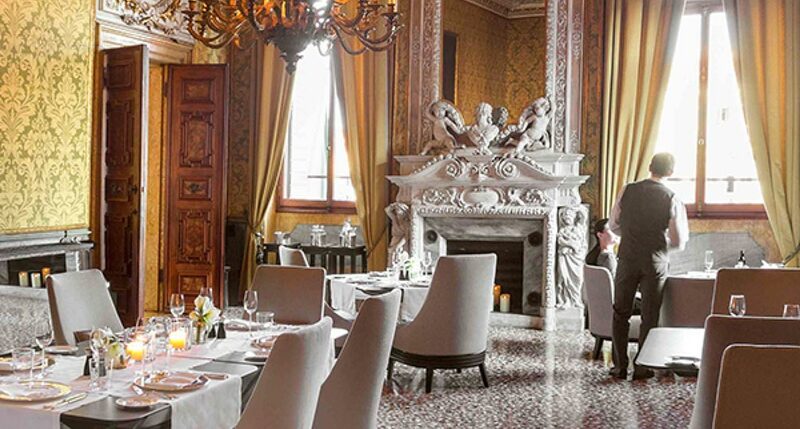 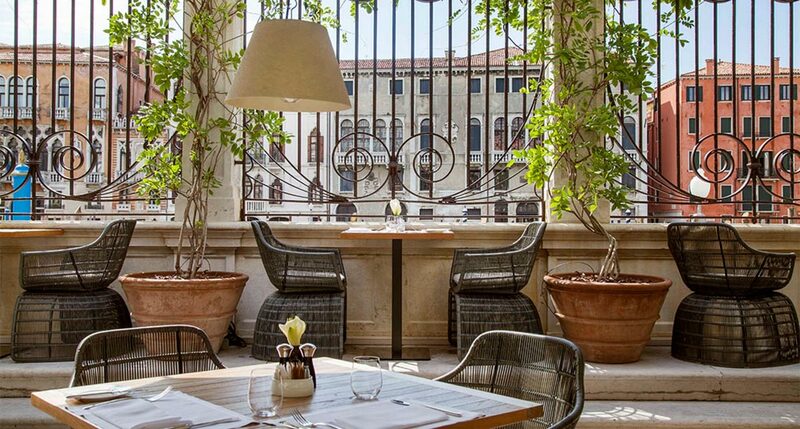 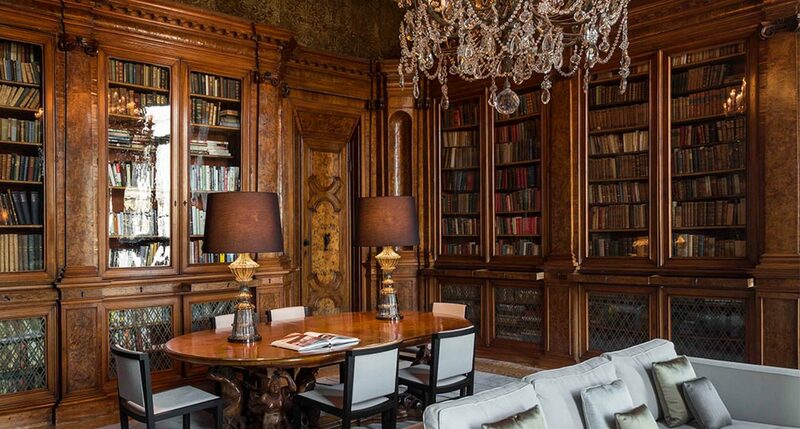 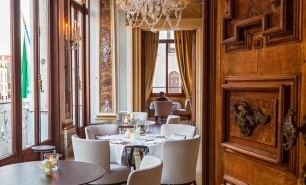 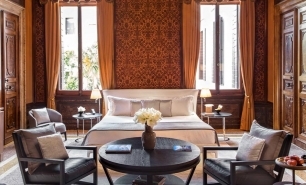 Aman Venice is housed in the beautifully restored Palazzo Papadopoli that overlooks the Grand Canal in the San Polo district of Venice. 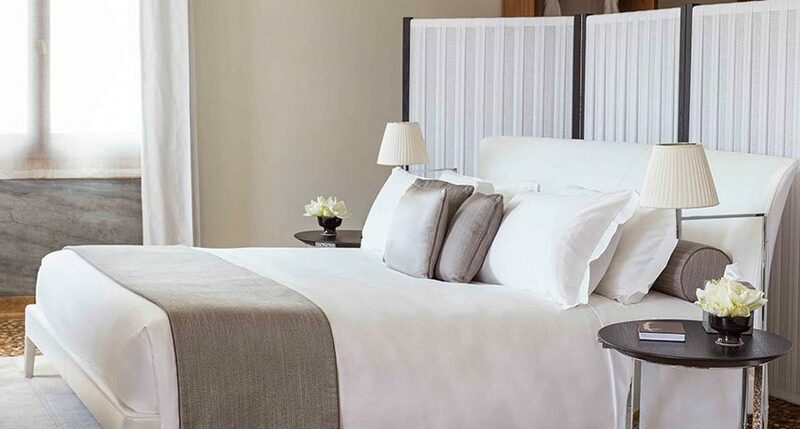 The hotel opened on June 1, 2013 and it is Amanresort’s fourth Mediterranean destination. 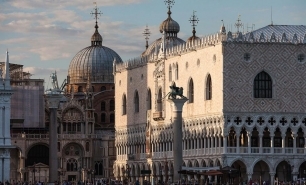 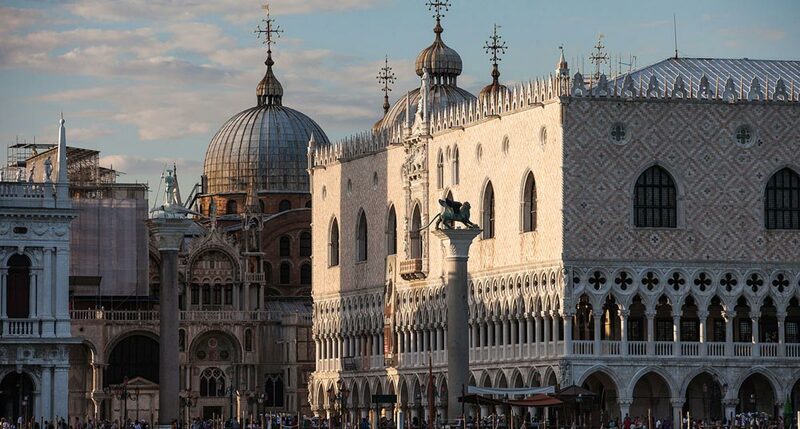 San Polo district is one of the oldest parts of the city known for its beautiful palaces, churches, and market. 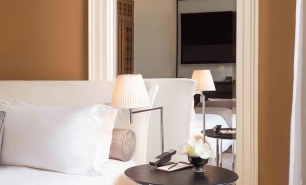 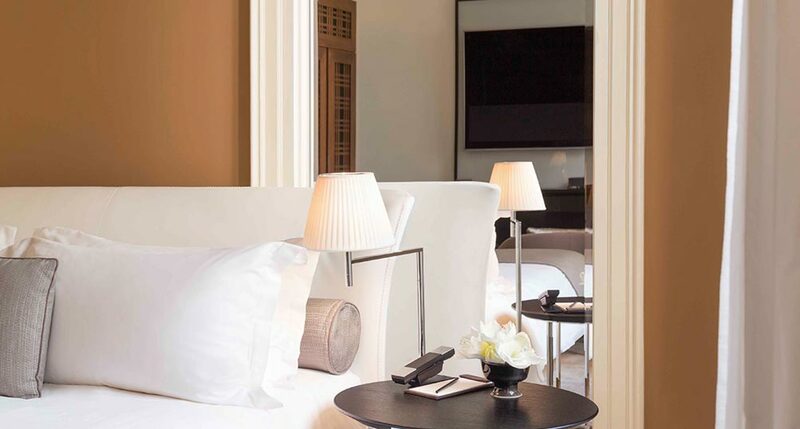 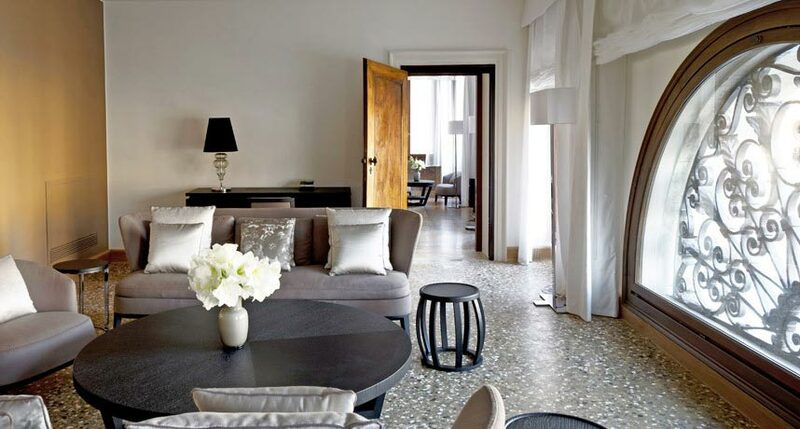 The Aman is situated within walking distance of the Rialto Bridge, the Church of San Giacomo di Rialto, and the Campo San Polo. 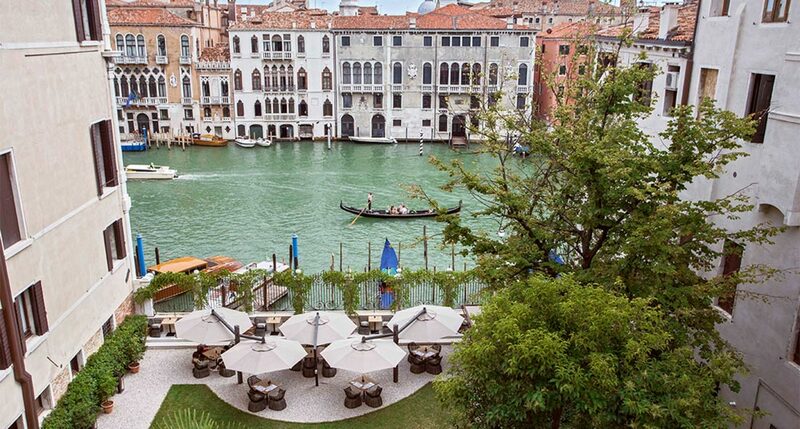 The hotel features beautiful gardens adjacent to the Palazzo, which are unique for Venice. 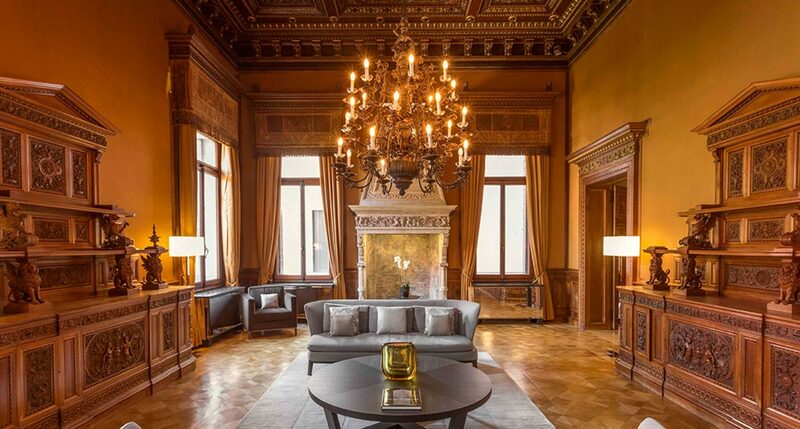 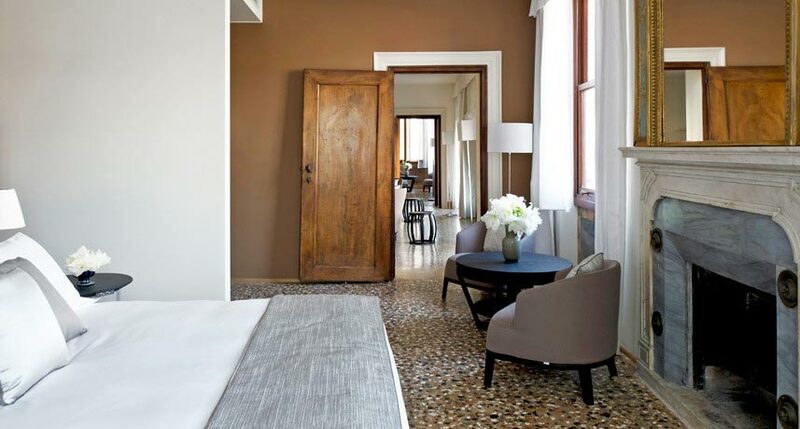 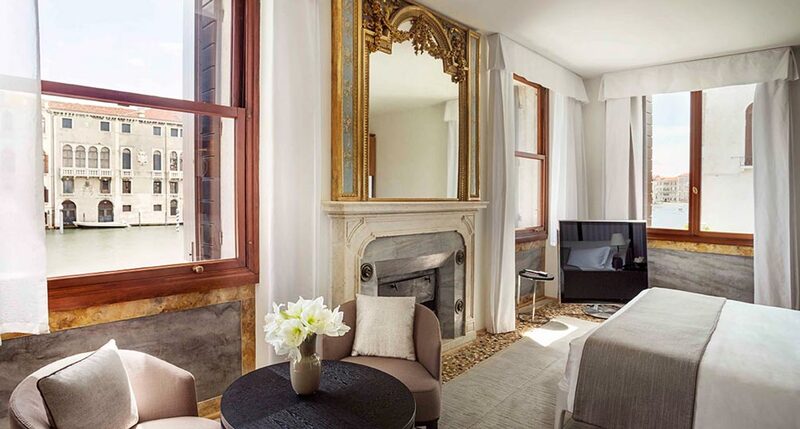 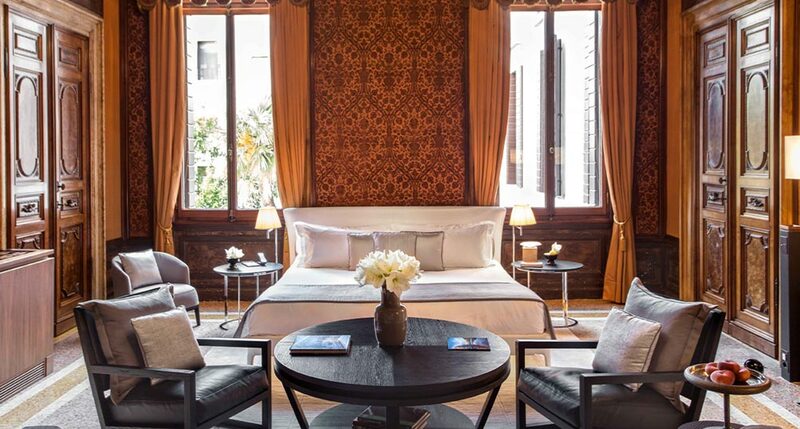 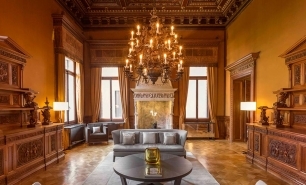 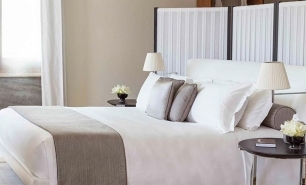 Aman Venice offers a total of 24 suites many featuring protected frescos and reliefs, equipped with simple, contemporary furnishings . 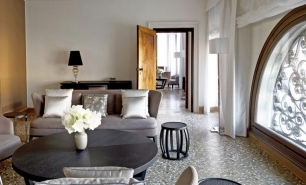 There are four categories of room, each of which have unique designs, expansive floor areas and spectacular views. 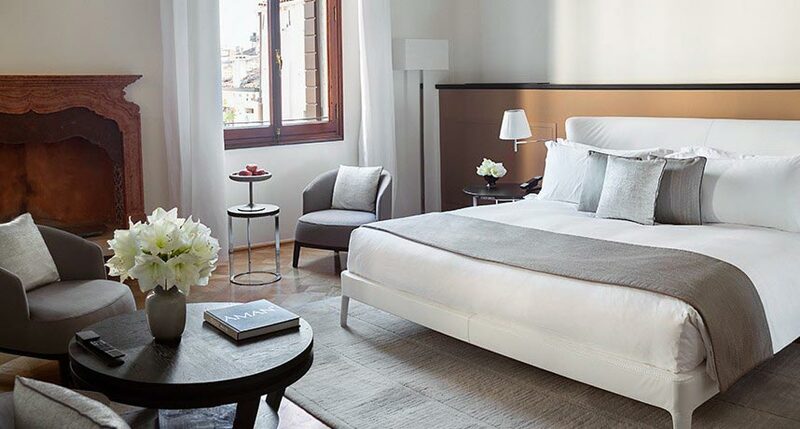 Palazzo Bedrooms have views of the Private Garden, Palazzo Chambers and Palazzo Stanza suites have views of the Grand Canal. 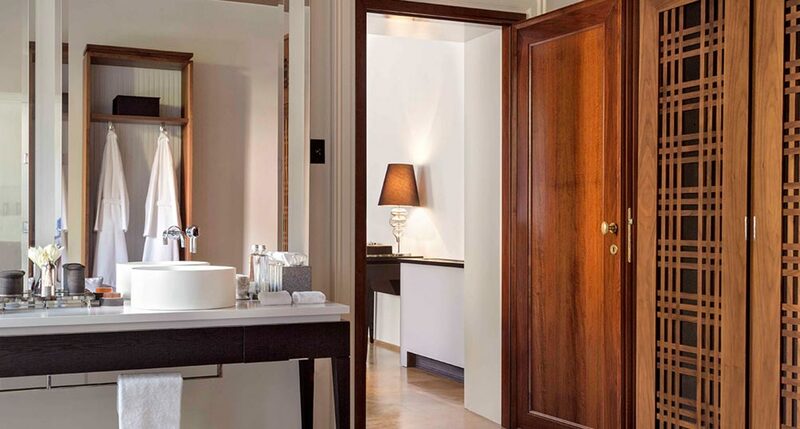 The five signature suites feature unique architectural features. 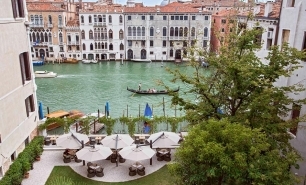 The hotel’s Dining Room overlooks the Grand Canal and serves Italian and Asian cuisines. 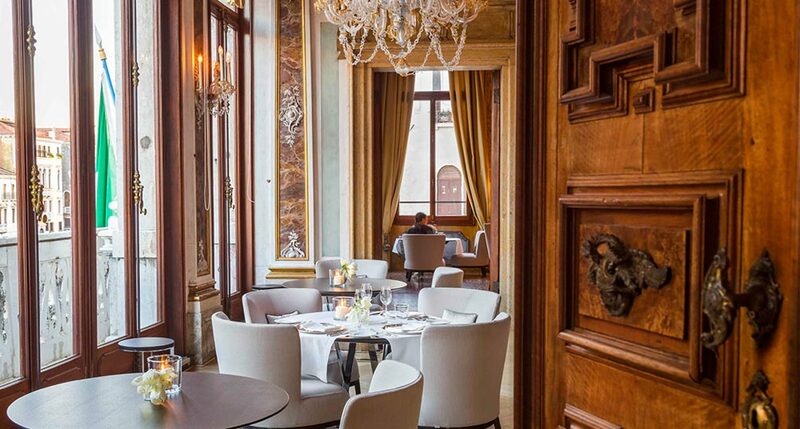 The hotel has a number of intimate dining and lounge areas. 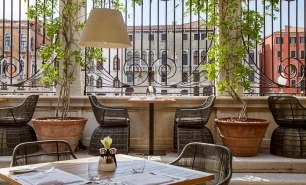 There is also the Bar that offers canal views, the Library, and the Salon that serves as a lounge and relaxation area. 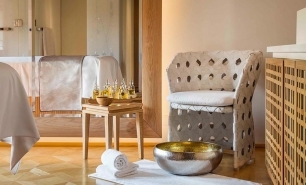 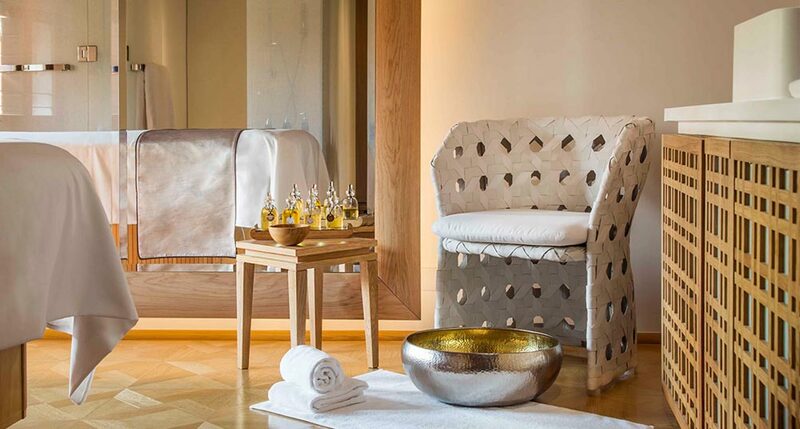 The hotel’s spa is located on the third level of the Garden Building and features three single treatment rooms. 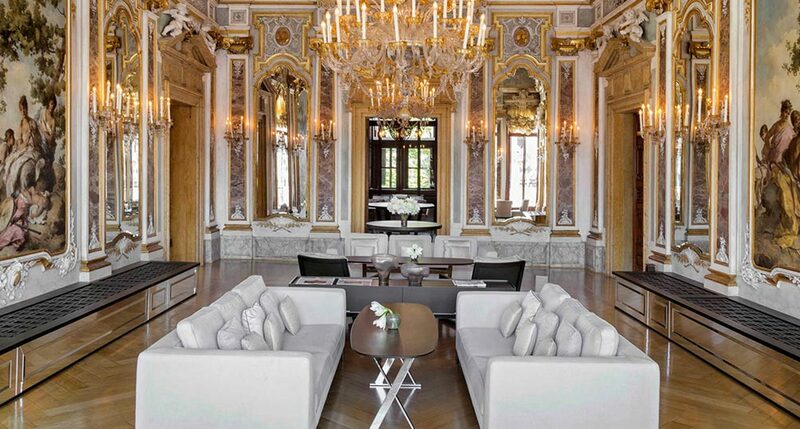 There is also a small yet well-equipped gym. 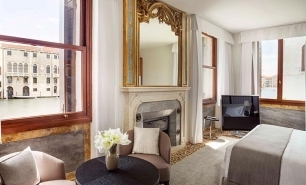 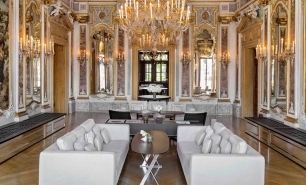 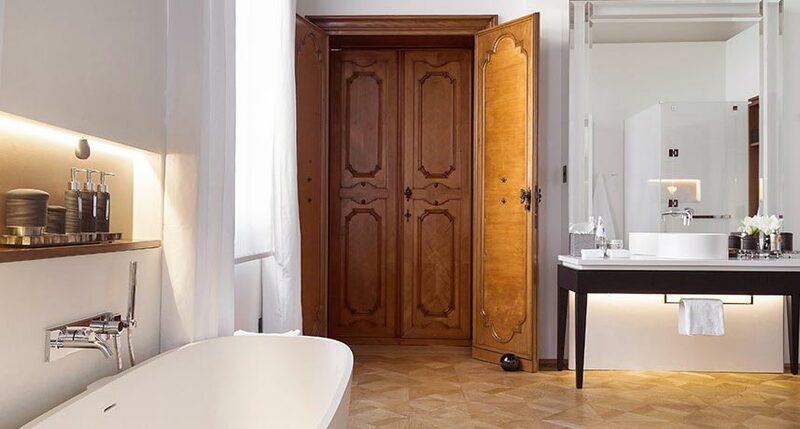 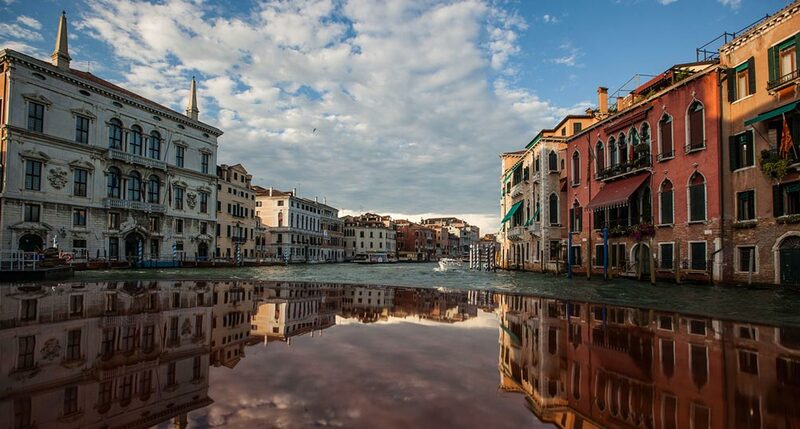 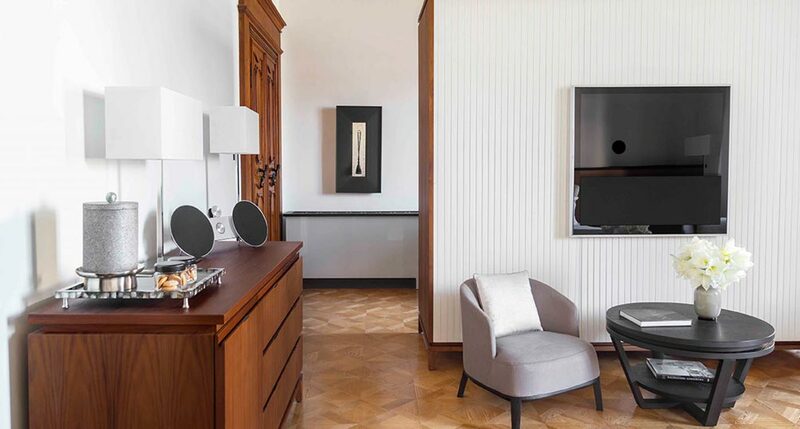 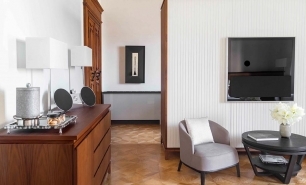 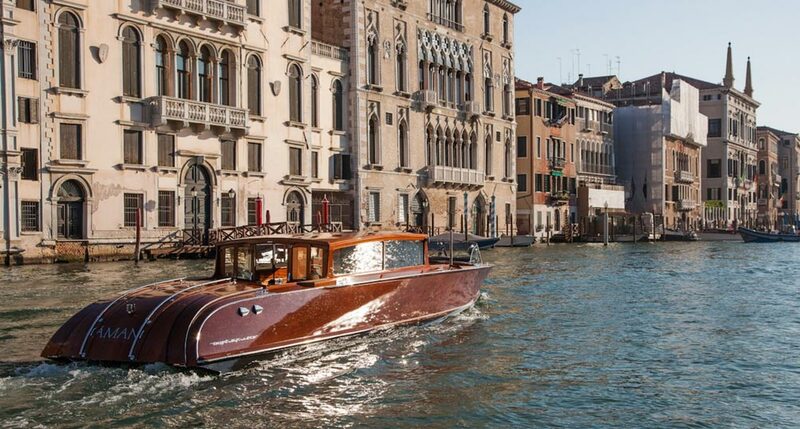 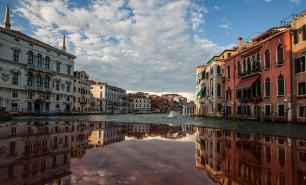 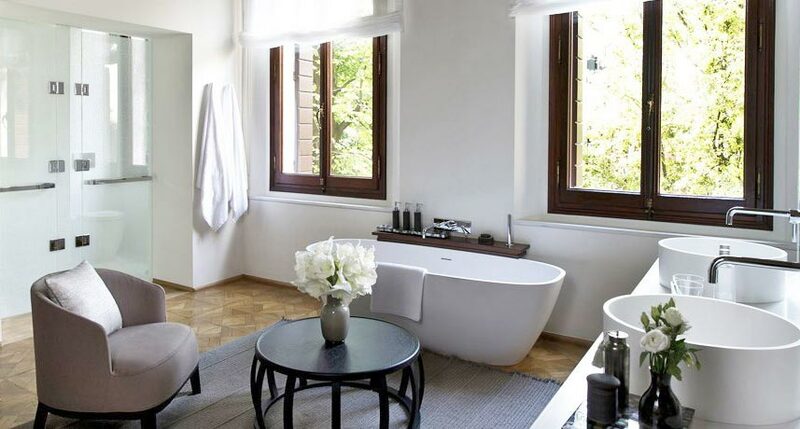 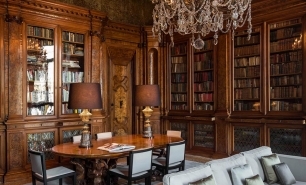 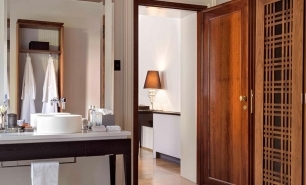 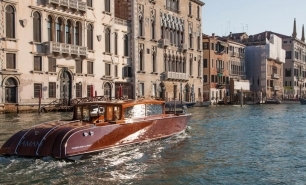 Aman Canal Grande Venice is 20 minutes by boat from Venice’s train station (Stazione Santa Lucia) and 50 minutes (12km) by boat from Venice’s Marco Polo Airport (VCE).